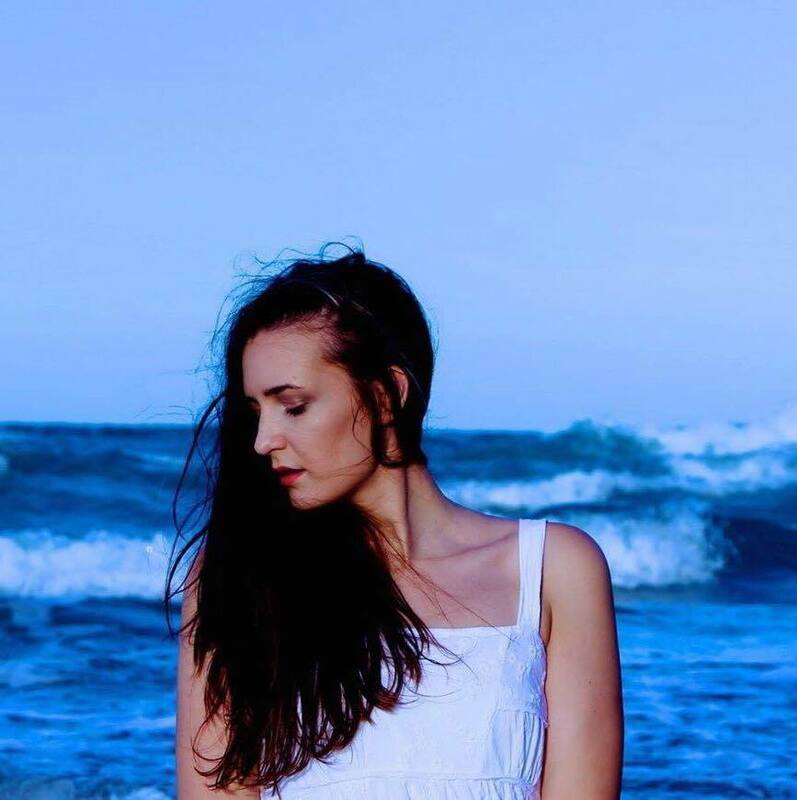 With lyrics that linger long after the first listen, LIVVIA is a unique creator and visualiser from the Gold Coast, Australia. A finalist in the Queensland Music Awards, LIVVIA has performed at numerous festivals including Brisbane Festival and Bleach* Festival. In November 2016, LIVVIA was selected for a scholarship to record in Nashville, USA with renowned producer Trey Bruce. Developing a reputation for effortless vocal melodies and performances that demand your attention, LIVVIA has been likened to artists such as Lana Del Ray, Kimbra and Meg Mac. The enigmatic lyrics in LIVVIA’s songs are matched by a voice that is at once sultry and undeniably fierce. Combining her love for grooves that swagger and lush vocal layering, LIVVIA’s sonic palette is truly her own.